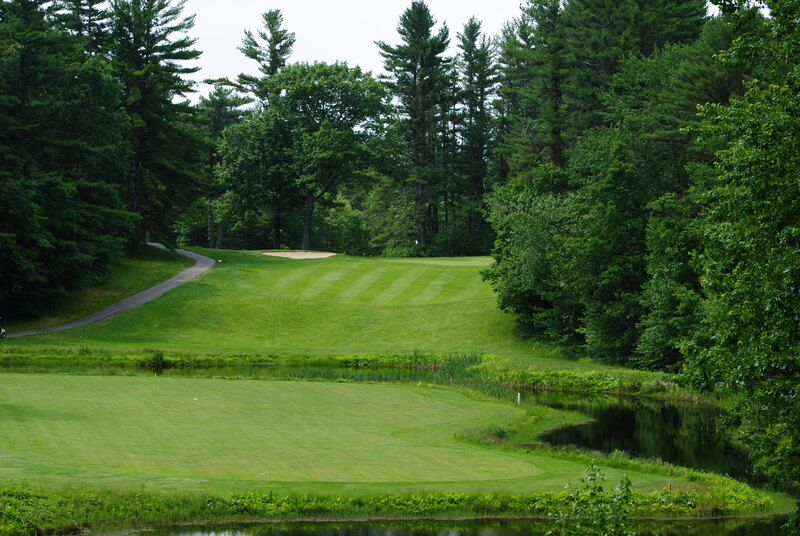 Located in Sanford, Maine, Sanford Country Club, a Public Course with Memberships available, is conveniently located near Kennebunkport, Wells and Portsmouth. 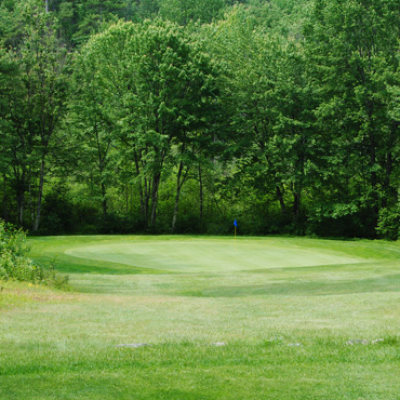 Its historic 18-hole golf course, which played host to the 2012 US Amateur Qualifying Round, has welcomed golfers such as Byron Nelson, Lloyd Mangnum, Francis Ouimet, Ben Hogan, Sam Snead and Gene Sarazen. 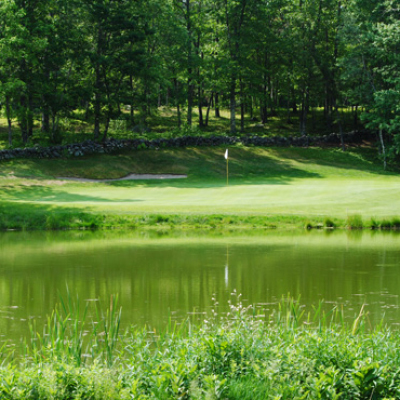 With four sets of tees ranging from 4900 to more than 6700 yards and a robust golf education program, Sanford is home to families, women, juniors, novices, veteran players and the local Sanford High School Golf Team. 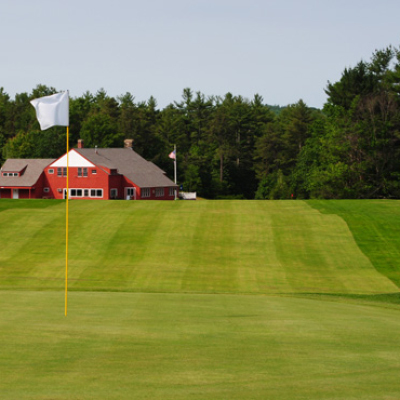 The Barn at Sanford Country Club is a newly renovated elegant event venue near the New Hampshire and Maine coastline. 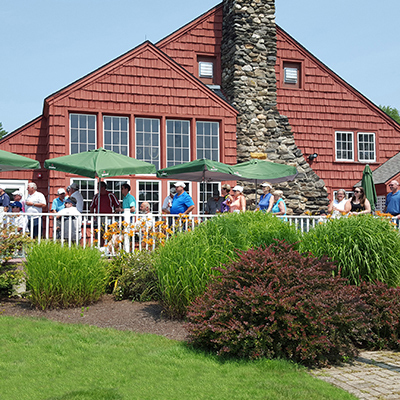 Located just a short drive from Kennebunkport, Wells and Portsmouth, Sanford is the ideal location for your special event. 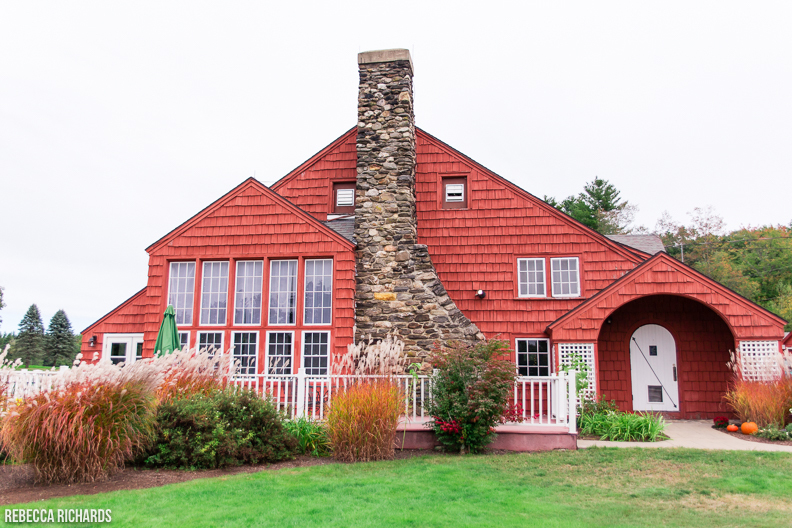 The rustic charm of The Barn is the perfect setting for special events in your life. Whether it is a wedding, special anniversary celebration, family reunion, dinner, or business meeting, we have the staff and facilities to make it a memorable occasion. Our mission is simple – to exceed your expectations and produce a sensational event for you and your guests to cherish and remember forever. Our staff is dedicated to excellence, and our event packages include room rentals, catering and full-service personalization to make any event a success.